Colin Walbridge is a UX/UI Designer + Developer based in Detroit. The G3 tool is a form that generates names for marketing campaigns, and submits them to Google's DoubleClick Campaign Manager. The tool was developed for a major global automotive client in Detroit. Upholding uniform taxonomy conventions keeps data clean, and allows for more robust and efficient analyses to be performed on campaign data. This tool was critical for making sure campaign names aligned with a standard format. Campaign names are made of many values, so we needed to find a way to guide the user through a large amount of select / input fields without overloading them with too many visible options at once. We needed to break down the long list of required fields into more digestible segments, while also allowing the user to quickly edit any value from anywhere within the application. Our original solution was to break the form into modules so that the user was only exposed to a limited set of input fields at any one time. 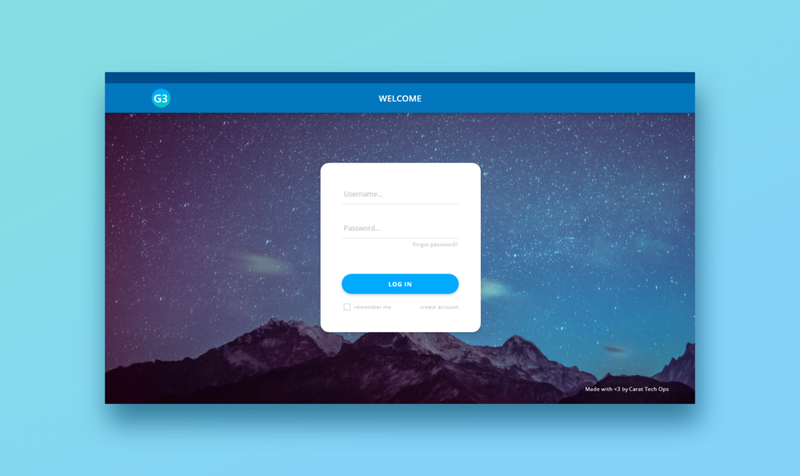 As users filled out form fields and progressed through the form modules, a campaign name would dynamically update at the top of the form to illustrate what the end product would look like. If the user wished to change one of the values in the campaign name, they could either navigate manually through the form modules, or click on the value in question and navigate immediately to the relevant module. The agency acquired a new major global technology client after the initial release of the taxonomy tool, so we underwent a major overhaul to accommodate the needs of the new client. 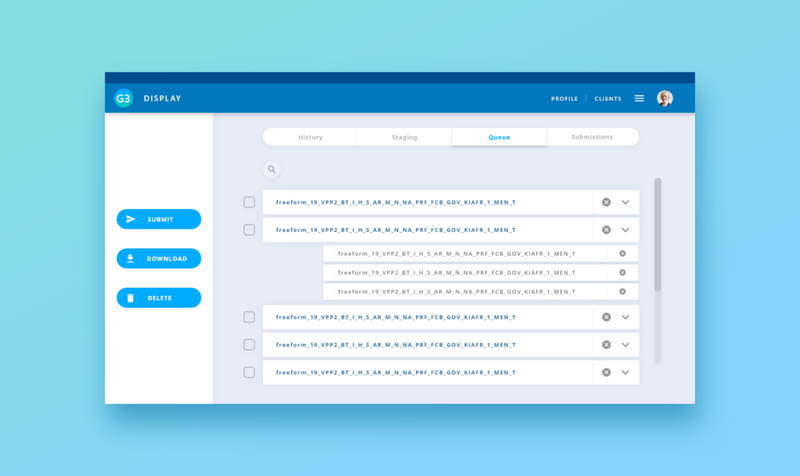 We updated the UX based on feedback from the tool's initial release, and used Google's Material Design principles as the foundation for the tool's new UI design. 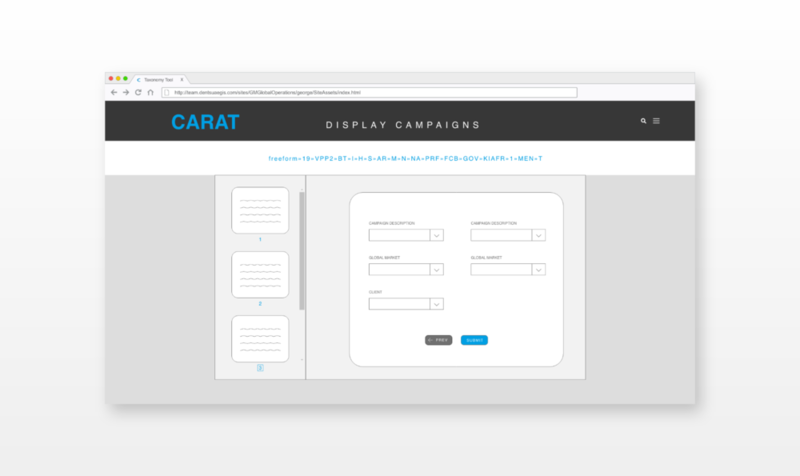 We replaced the form modules with a scrollable campaign creation modal, and we added campaign duplication as a feature so that users could rapidly generate large batches of campaigns based on an initial template name.